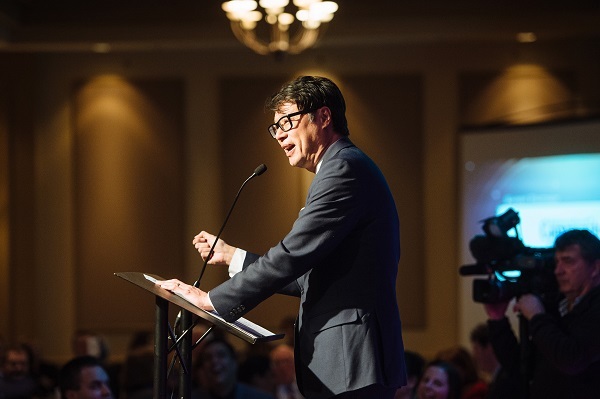 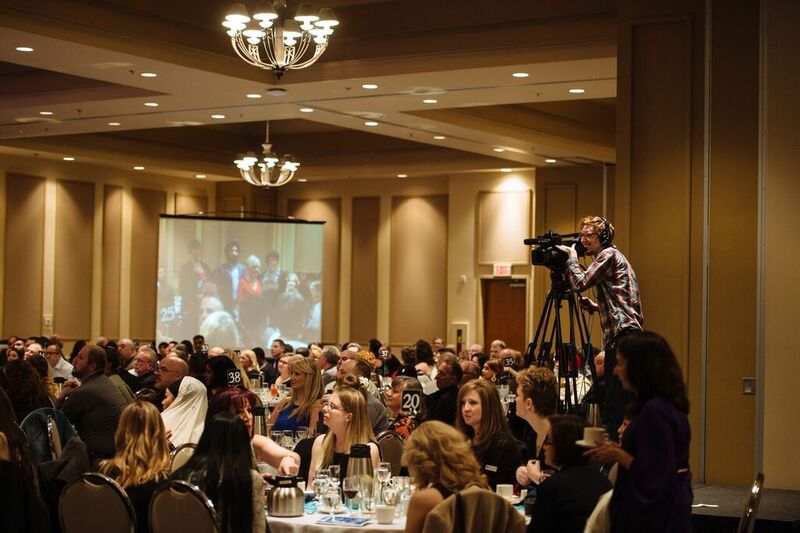 The Fraser Valley Cultural Diversity Awards Ceremony started in 2003 to recognize the best practices of Fraser Valley organizations, initiatives and businesses in recognizing the diversity of our community. 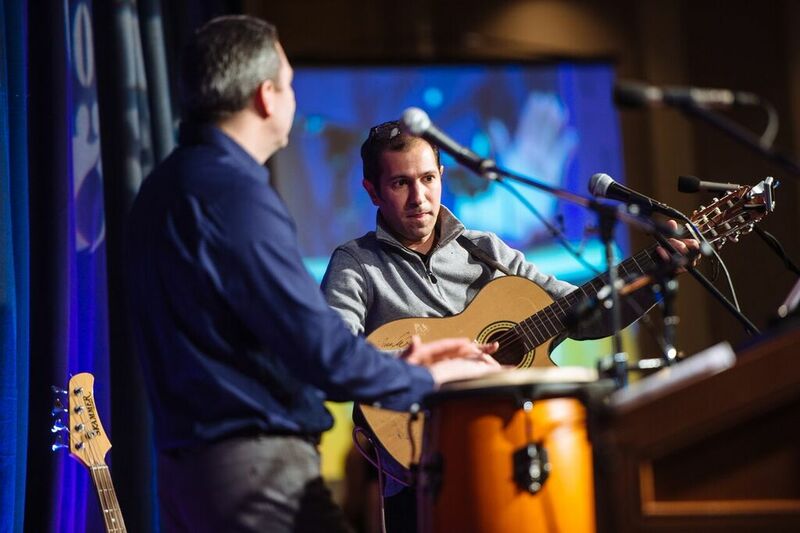 Cultural diversity includes but is not limited to age, abilities, ethnicity, gender, race, religion, sexual-orientation and socio-economic background. 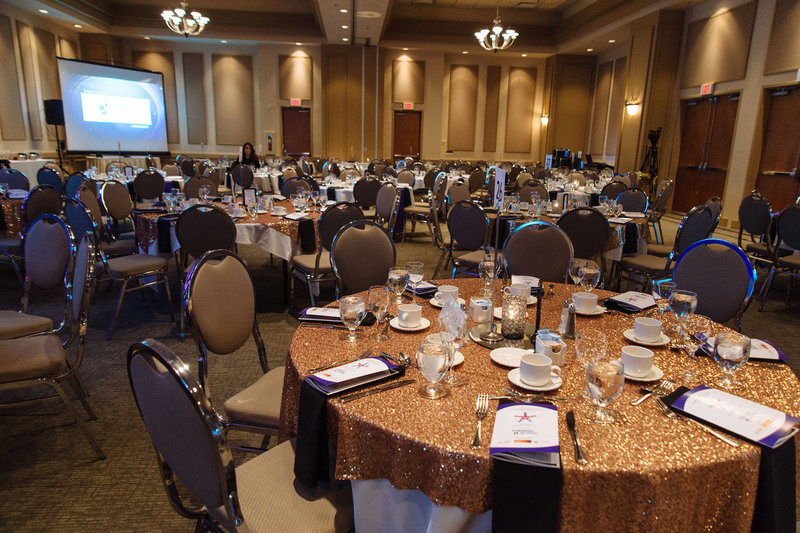 The event started at King’s Crossing and moved to Ramada Plaza and Conference Centre in 2005, which is now known as the Quality Hotel. 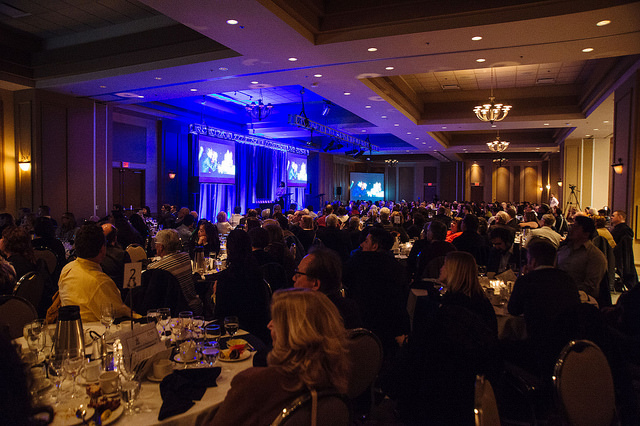 This annual event has been a resounding success with over 400 people attending each year and is usually sold-out! 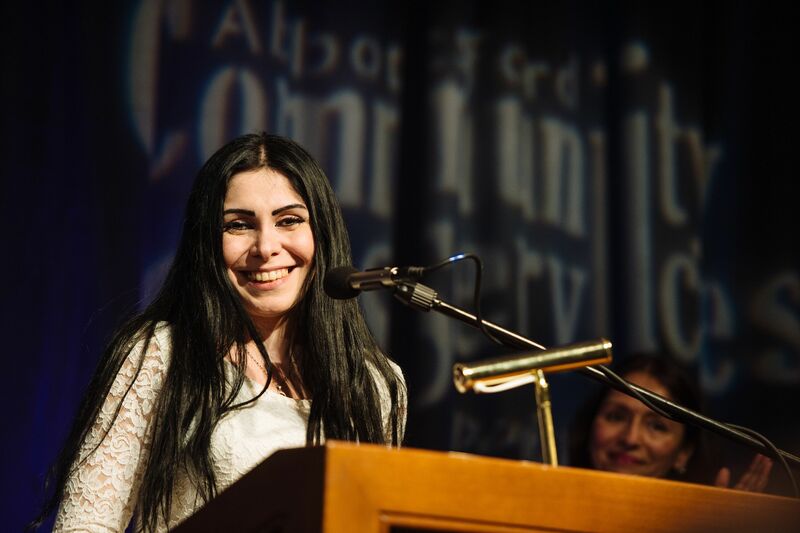 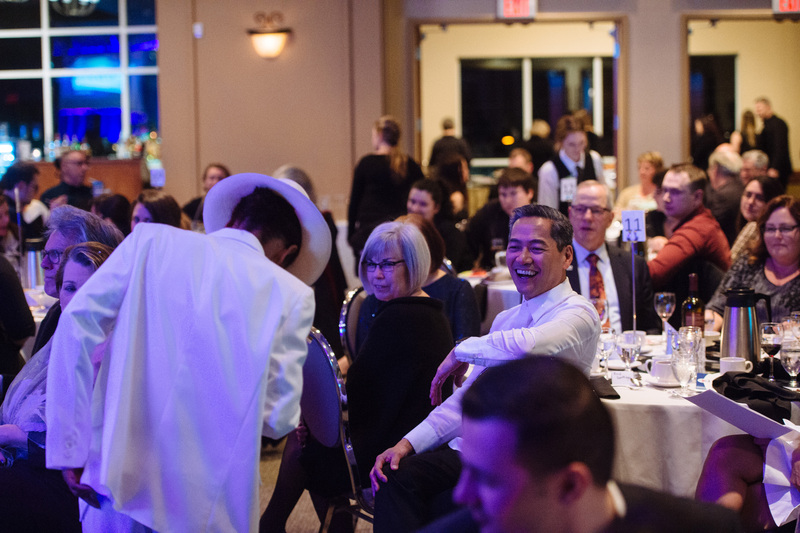 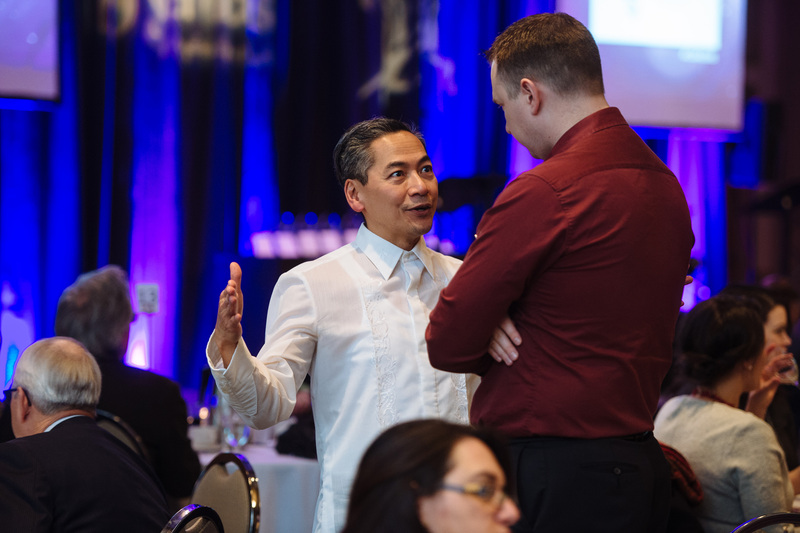 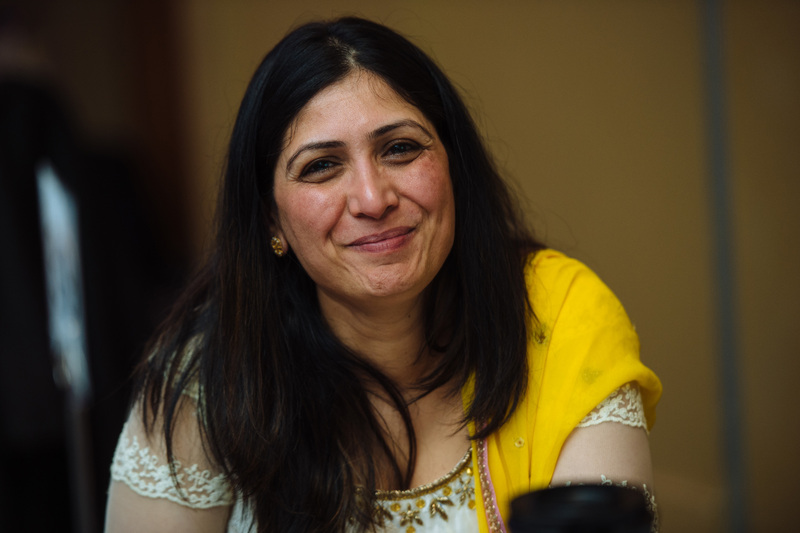 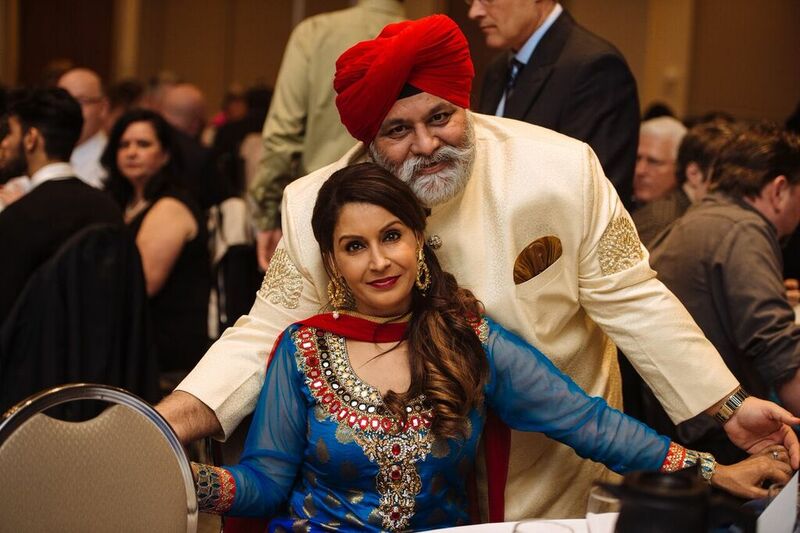 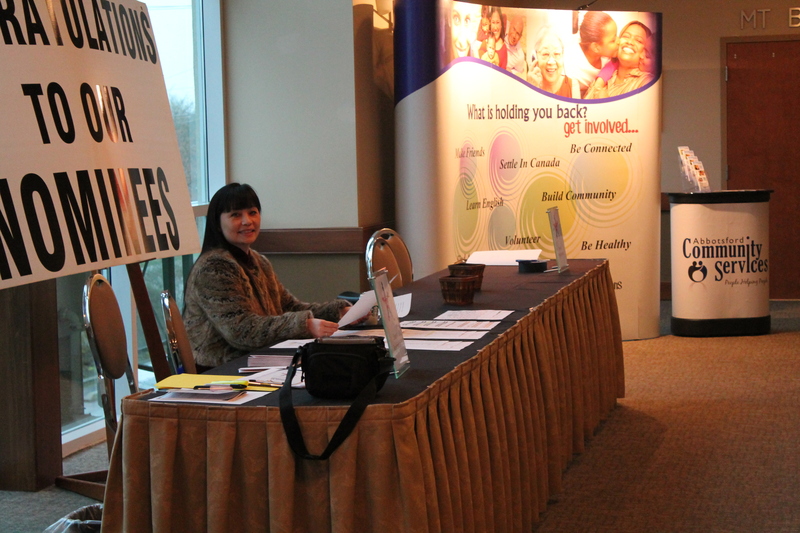 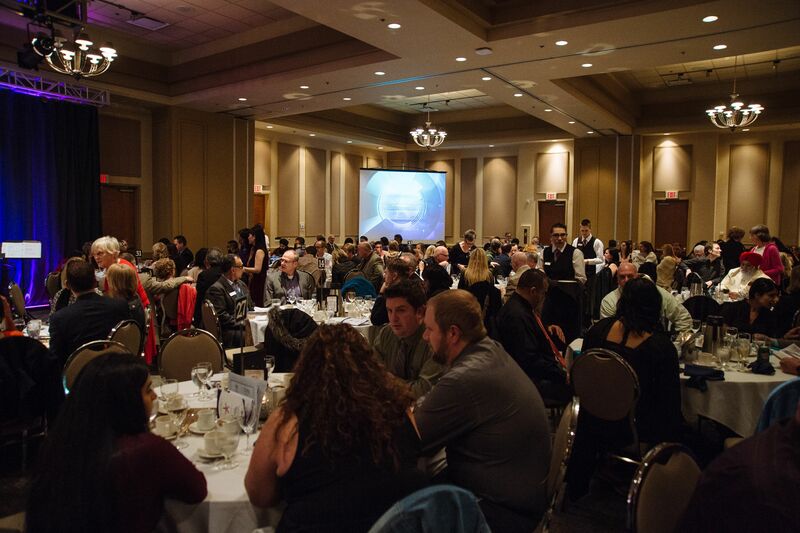 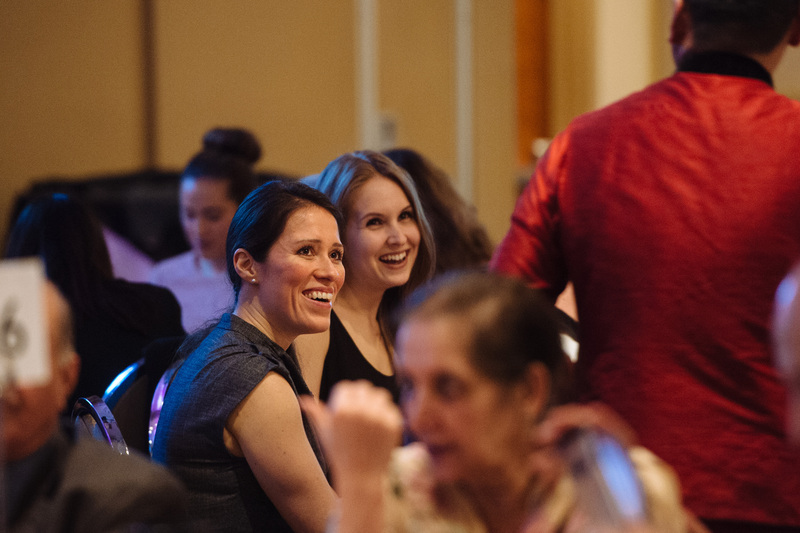 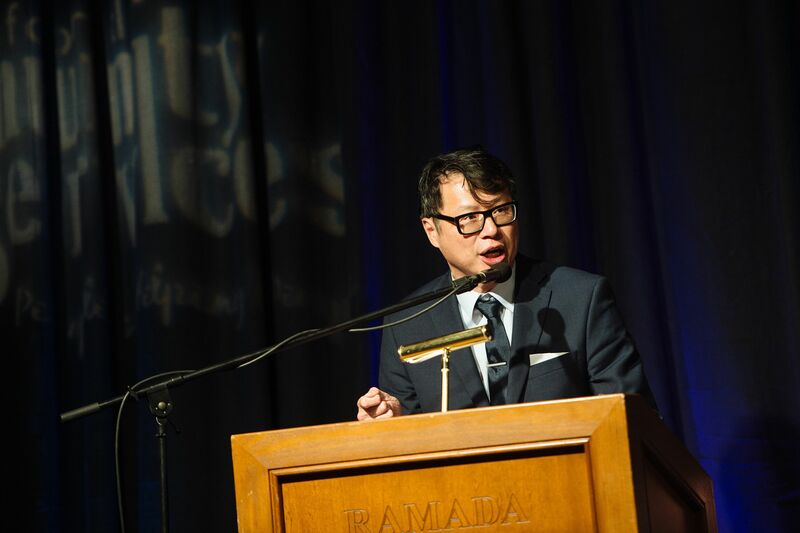 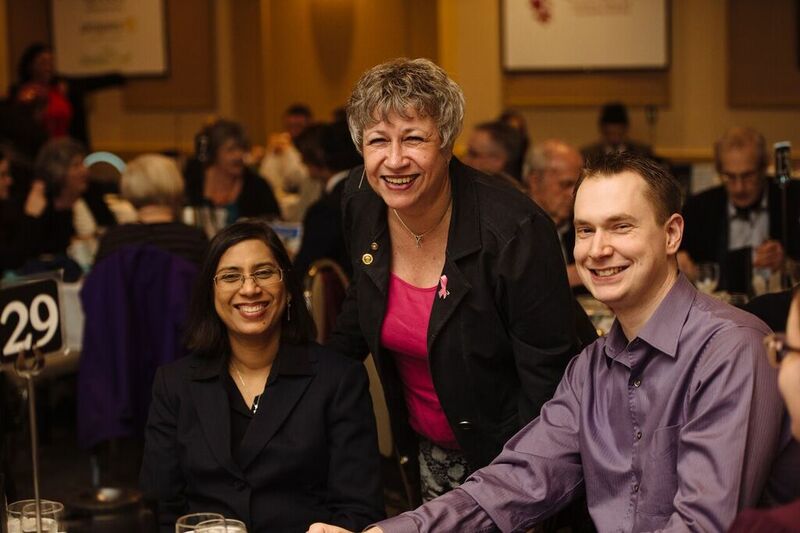 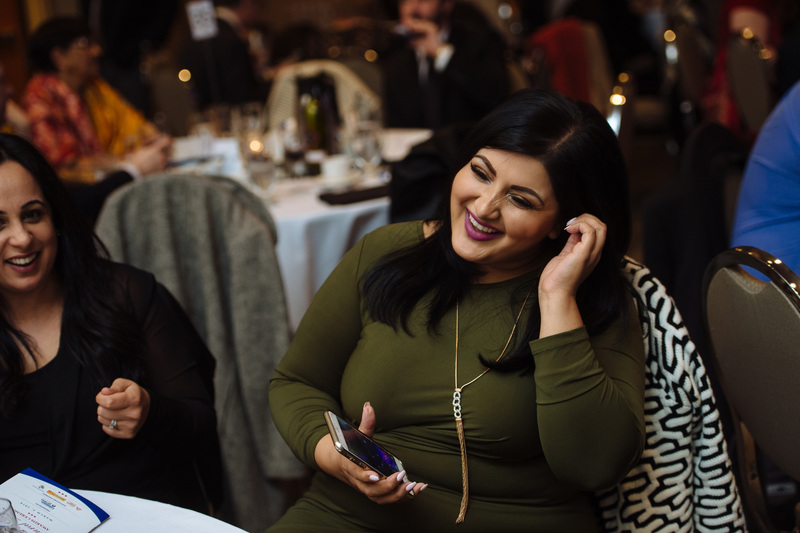 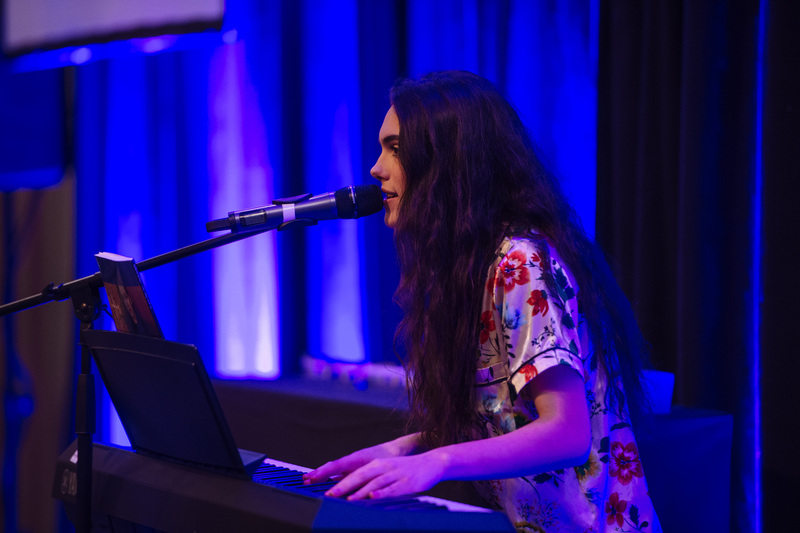 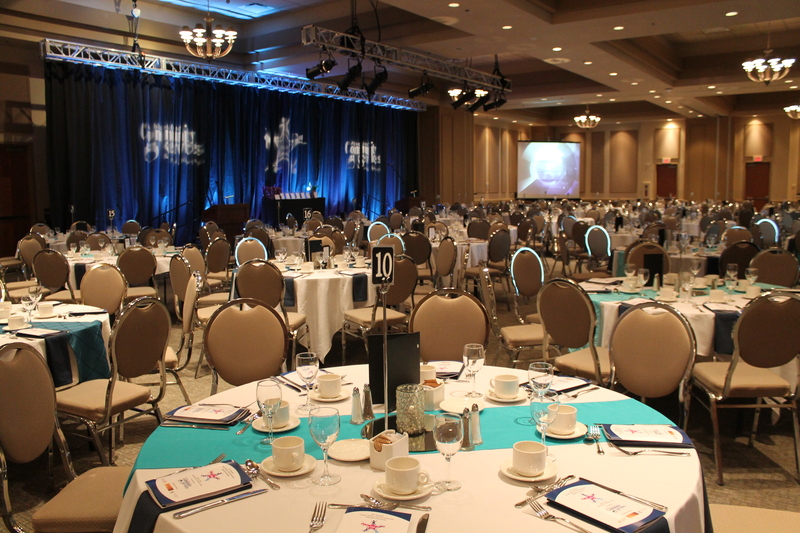 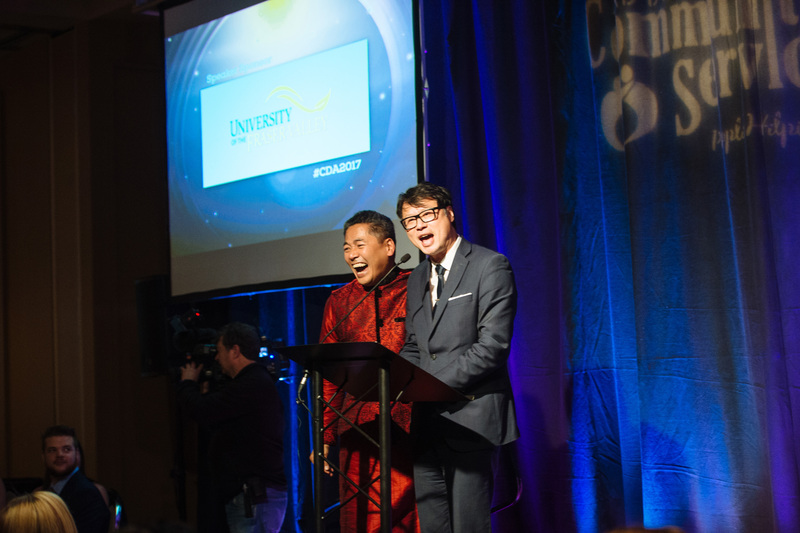 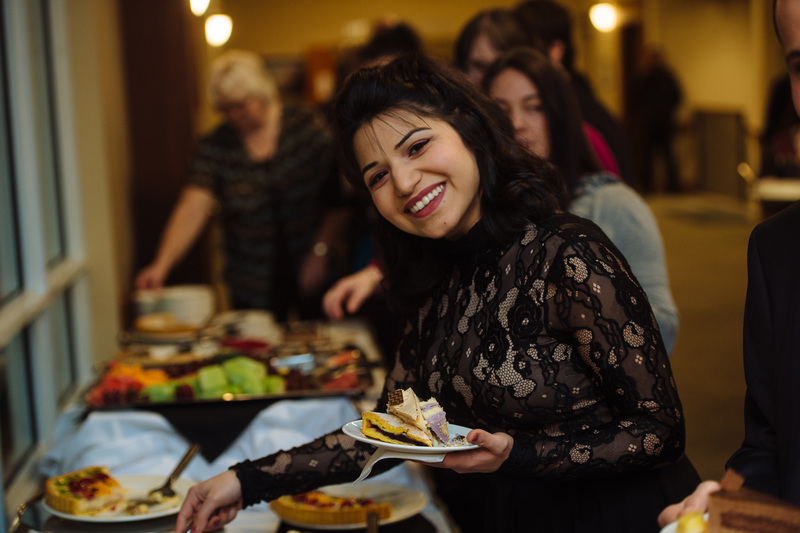 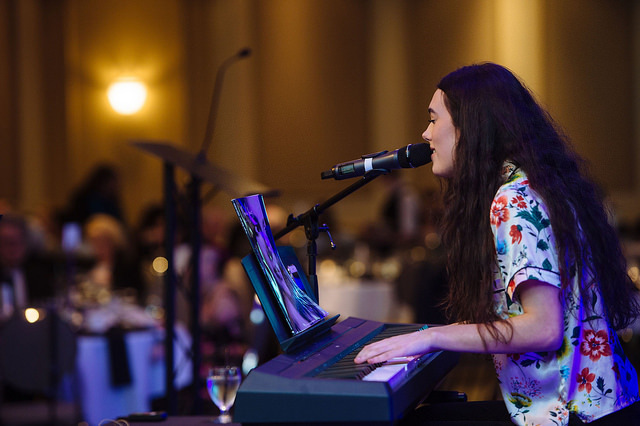 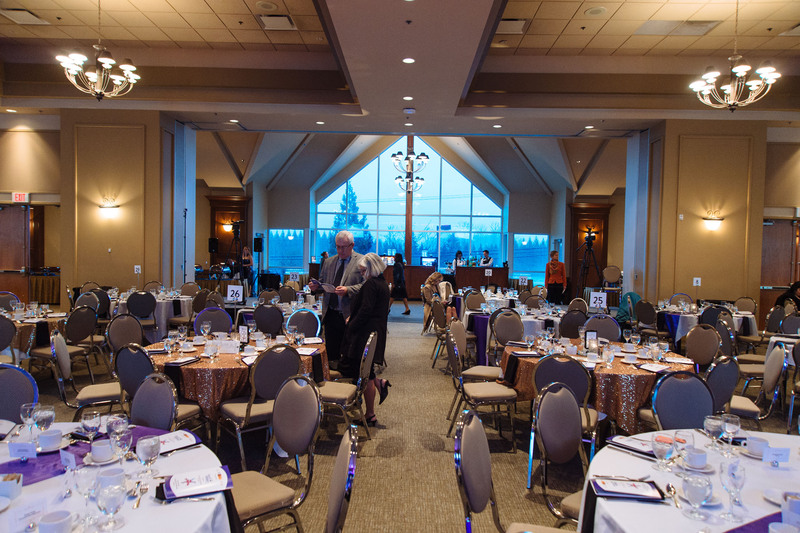 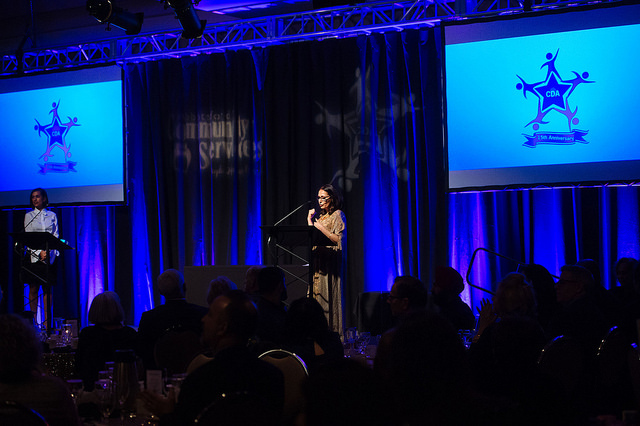 The Fraser Valley Cultural Diversity Awards is a not-for-profit event. 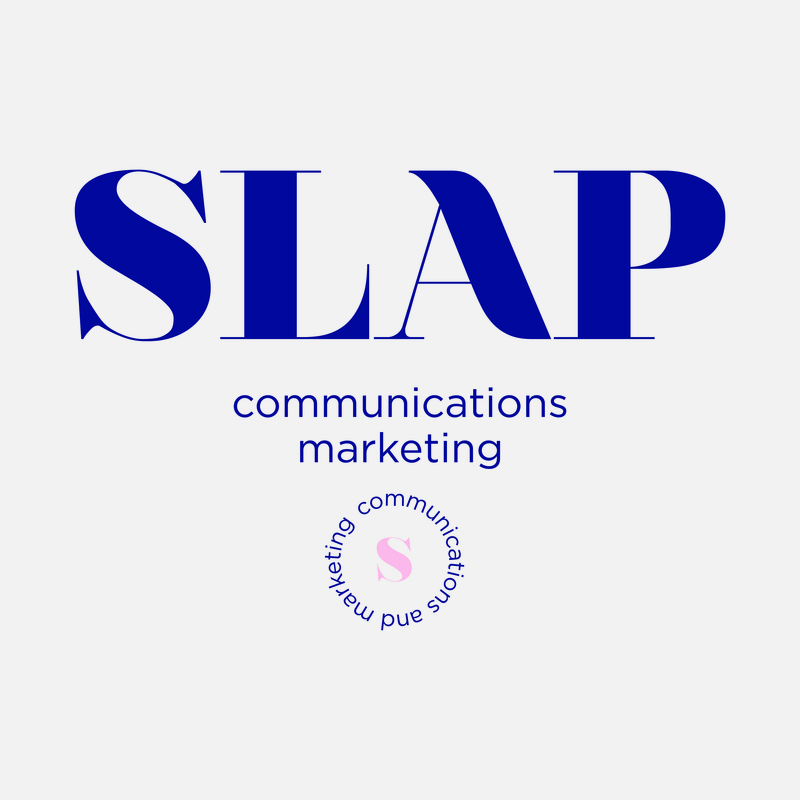 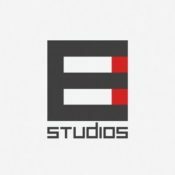 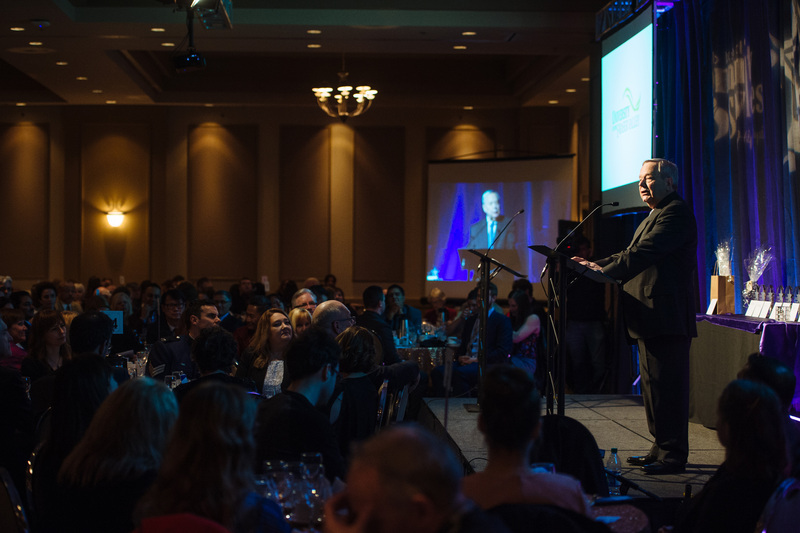 The event relies 100% on sponsor funds to be produced each year and keep the ticket price affordable for our nominees. 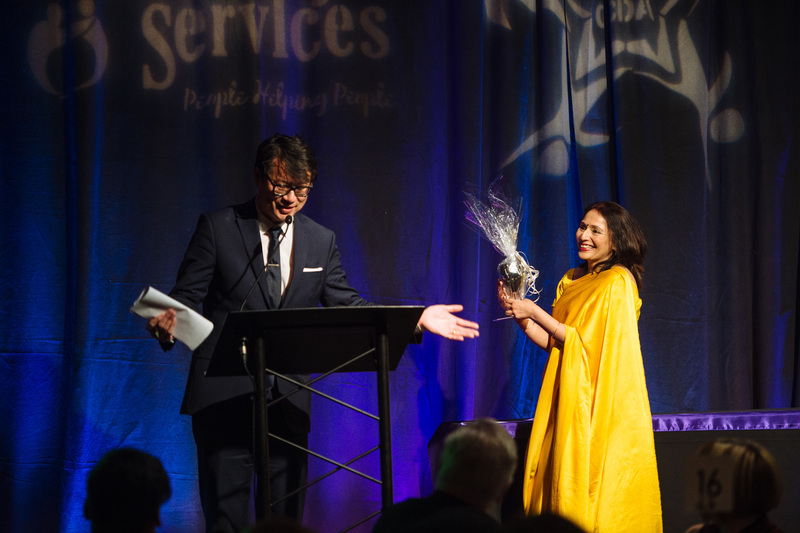 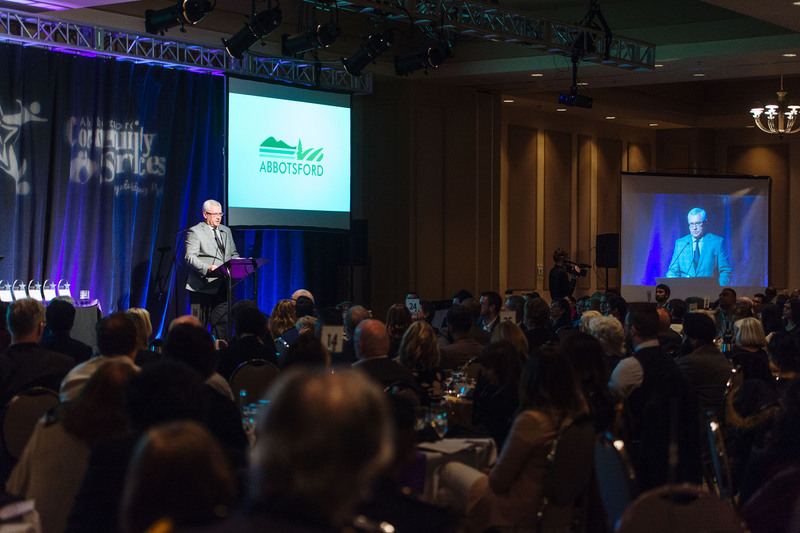 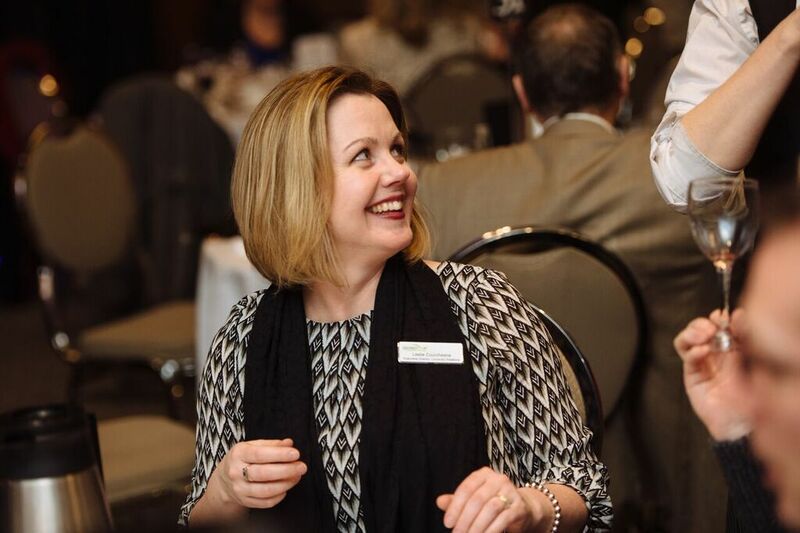 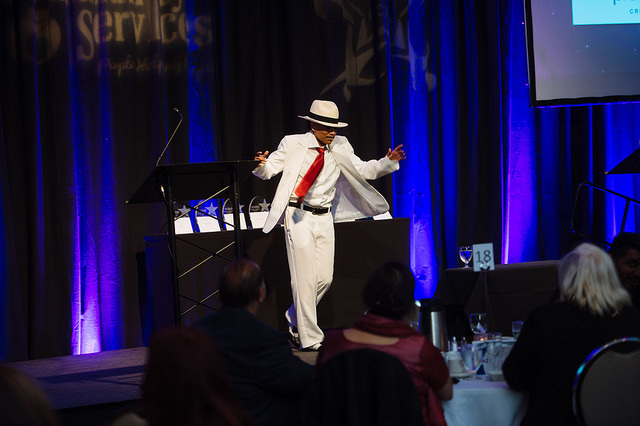 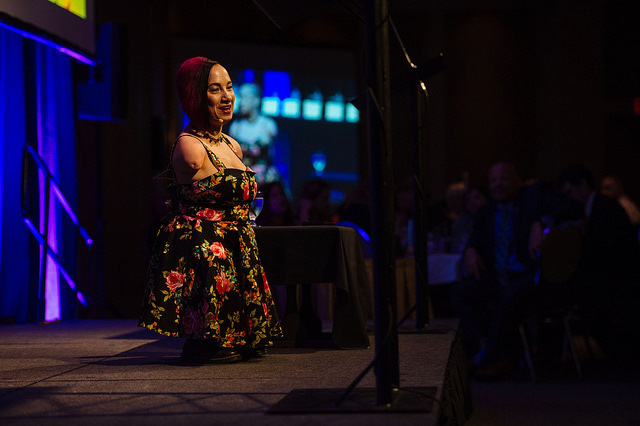 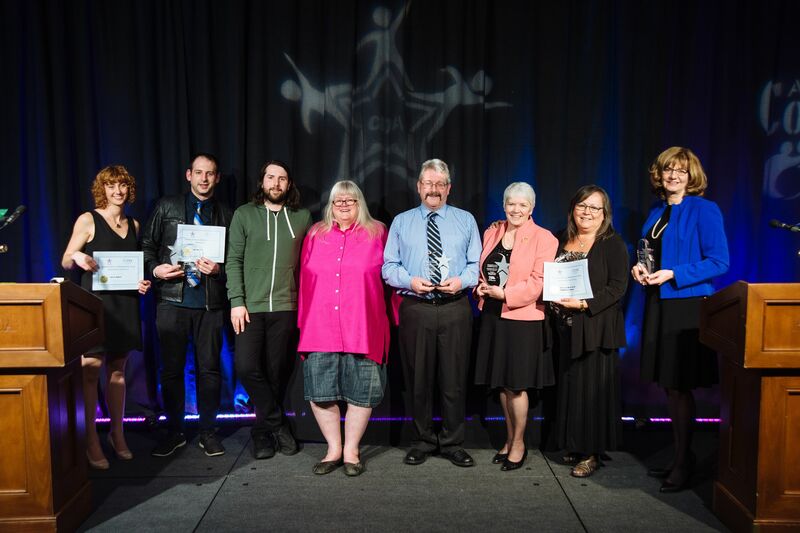 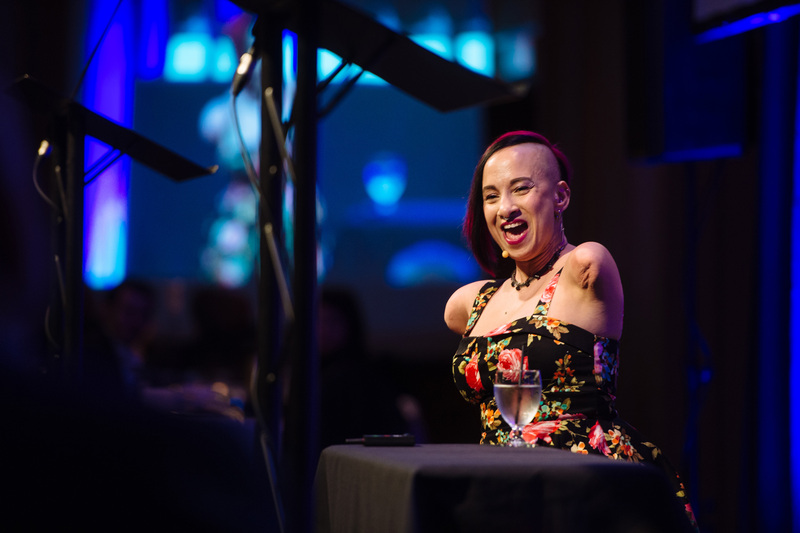 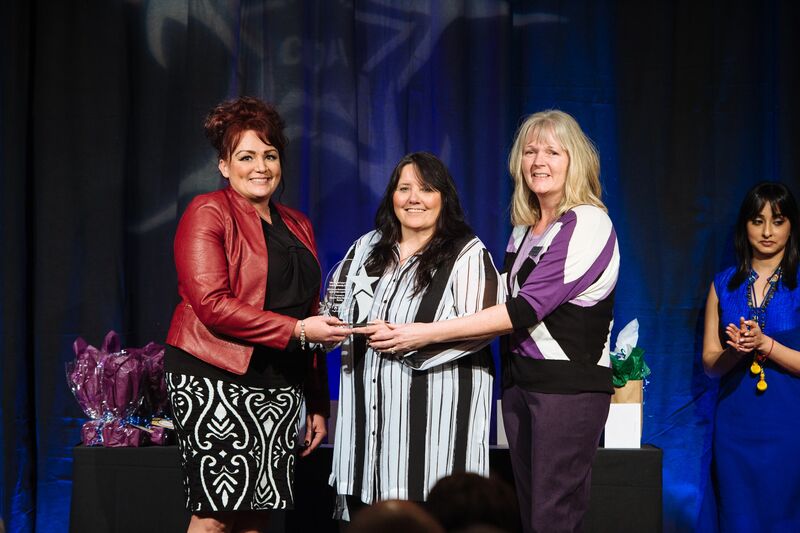 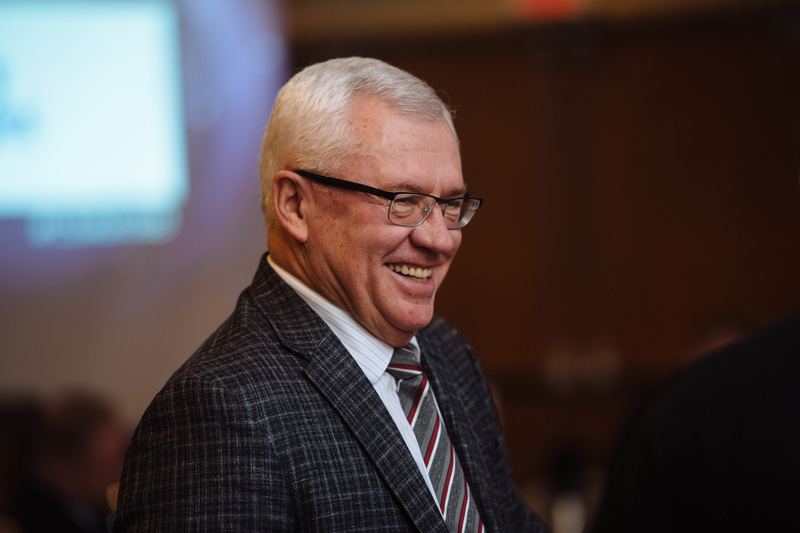 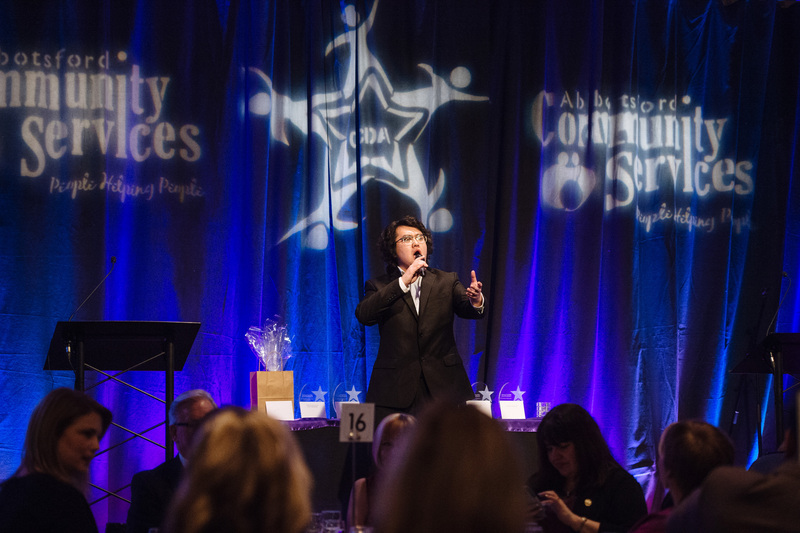 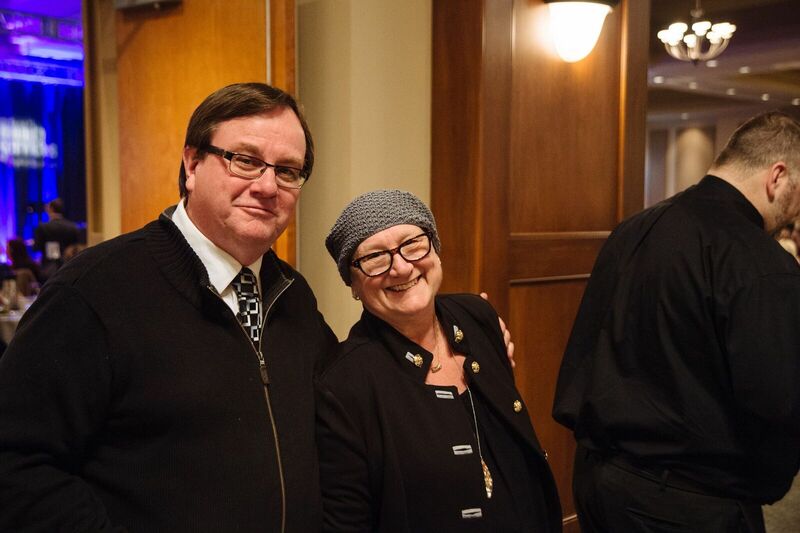 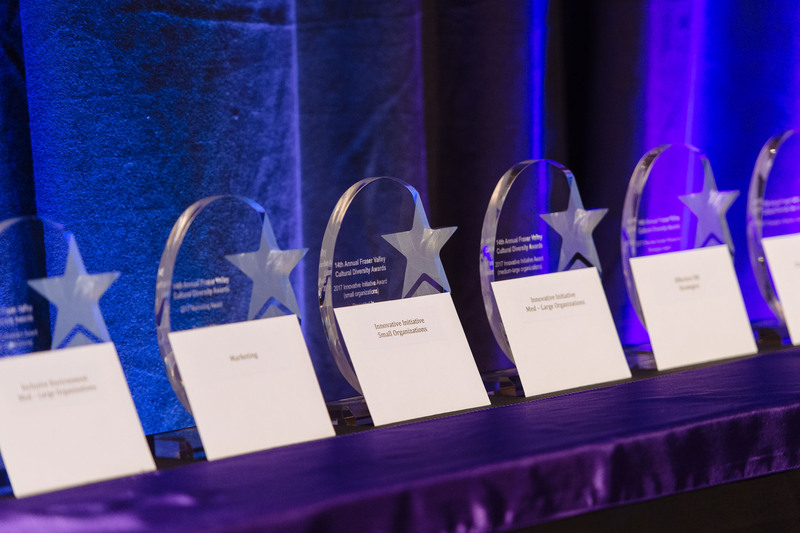 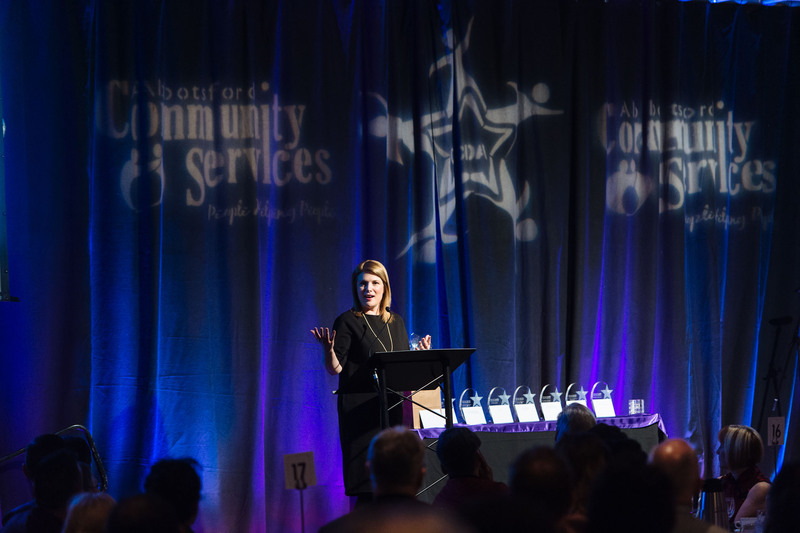 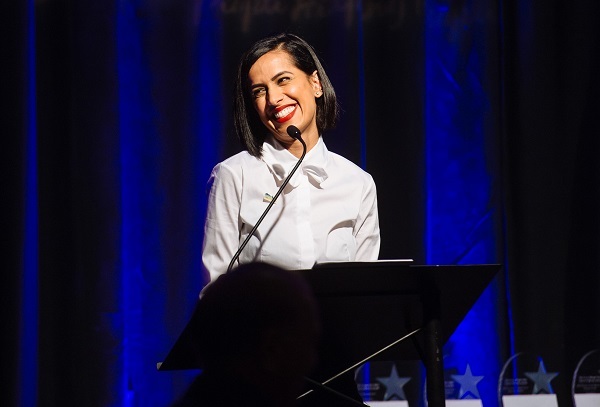 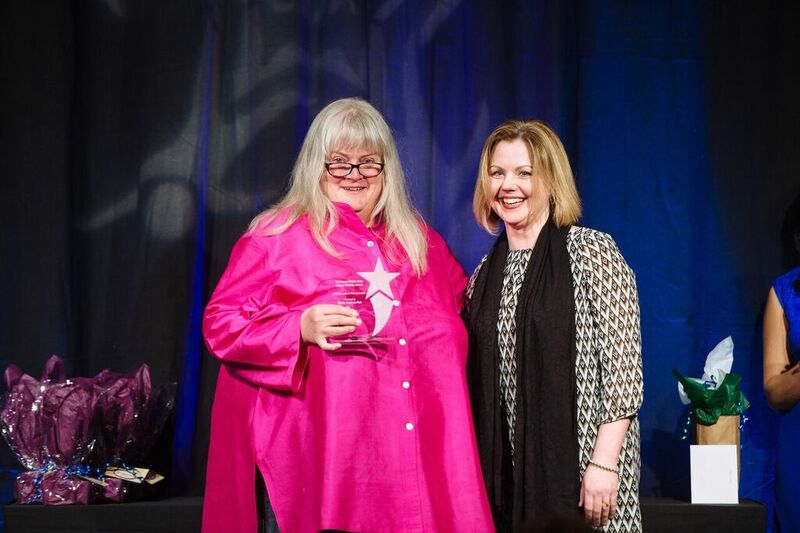 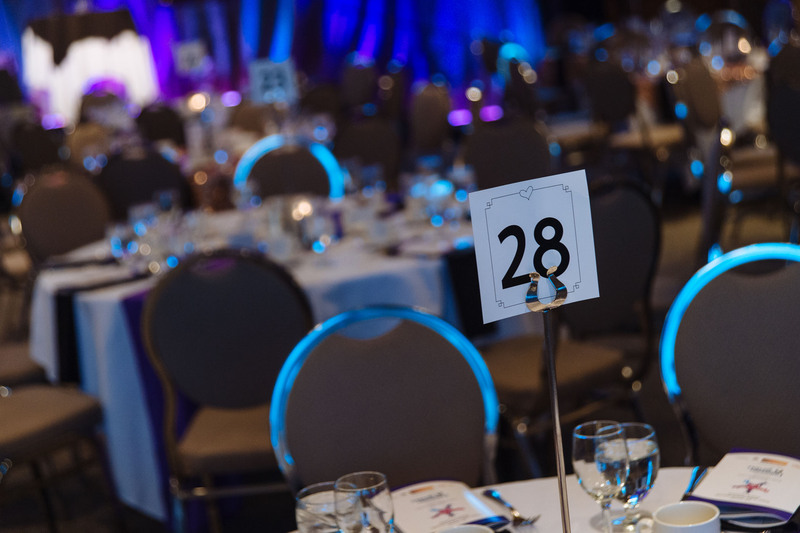 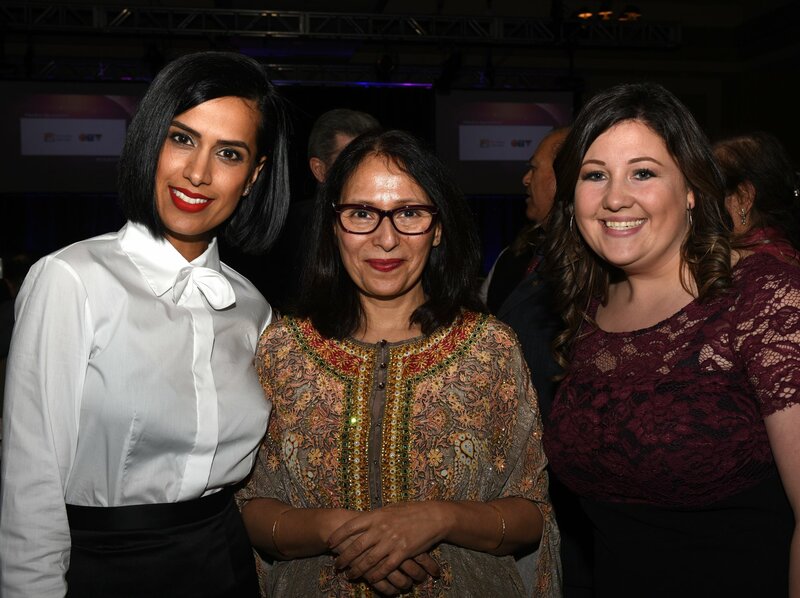 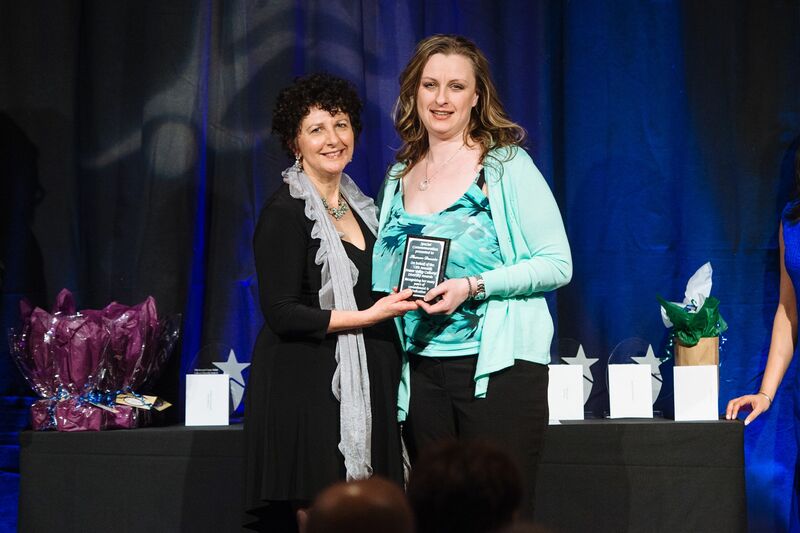 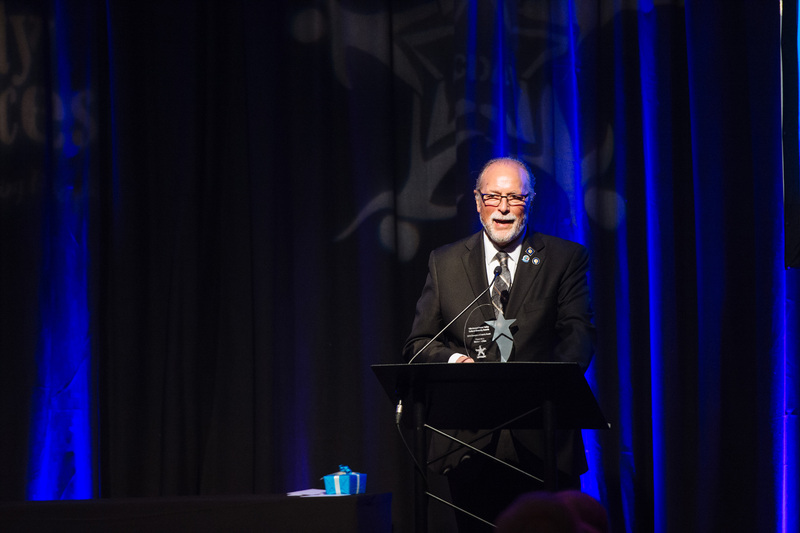 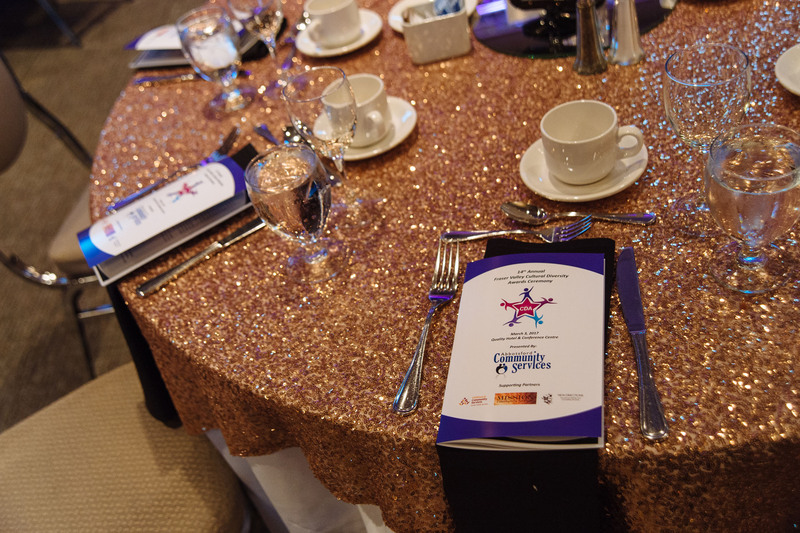 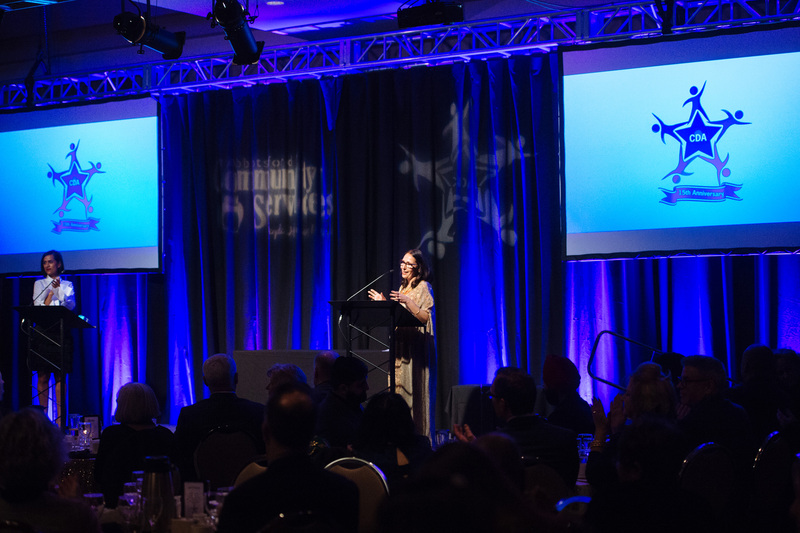 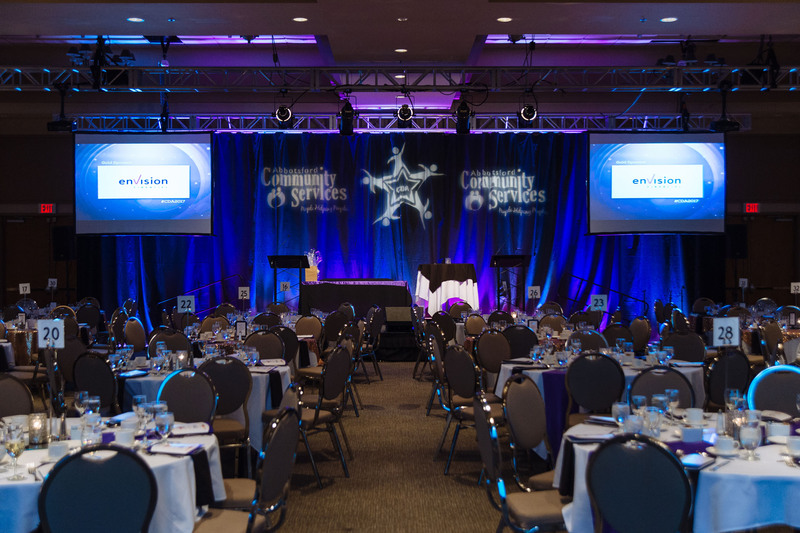 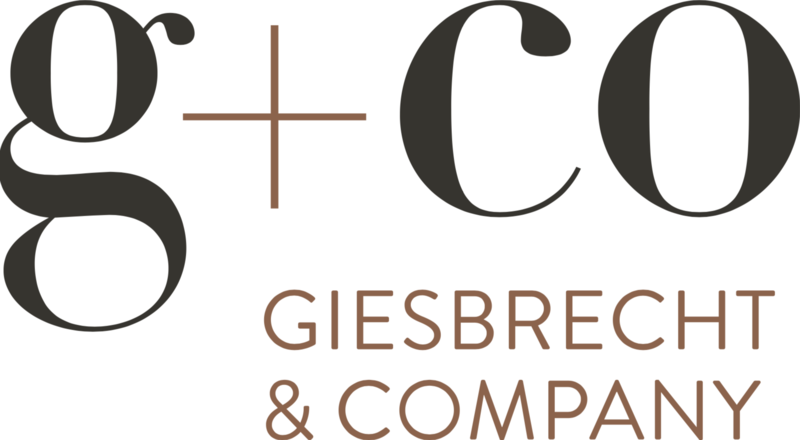 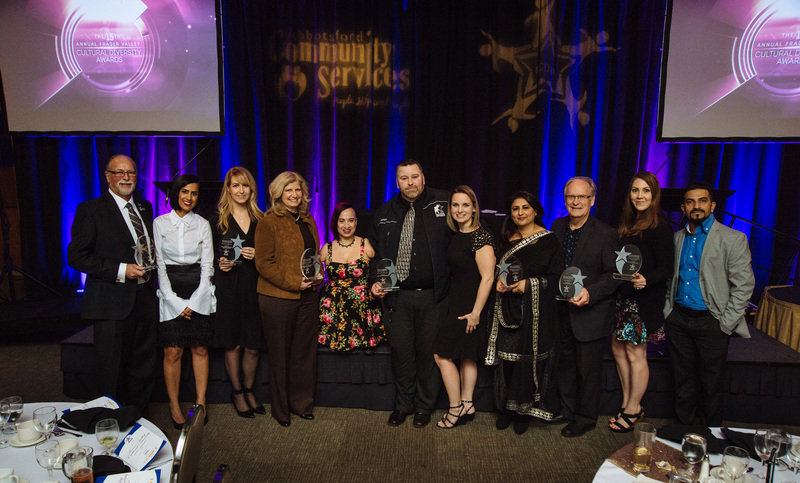 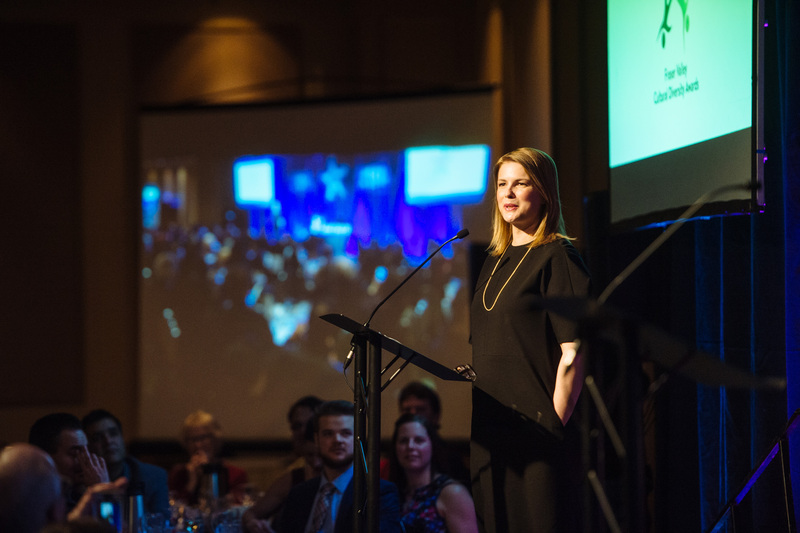 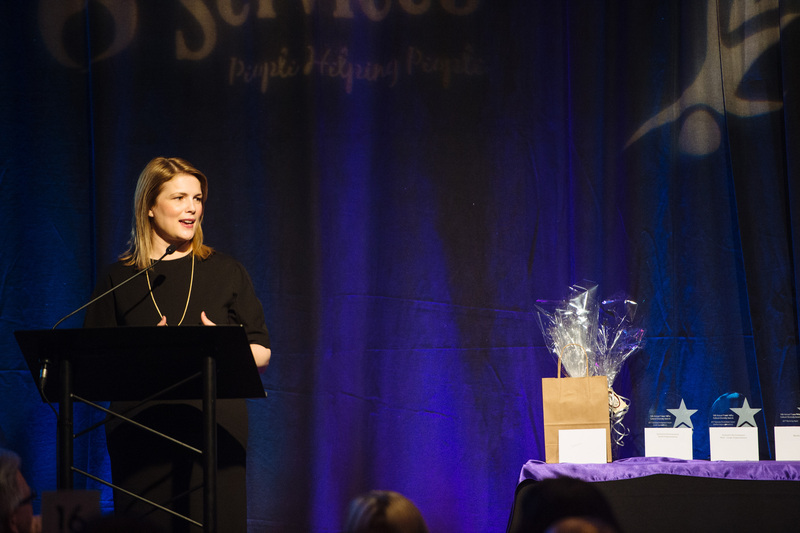 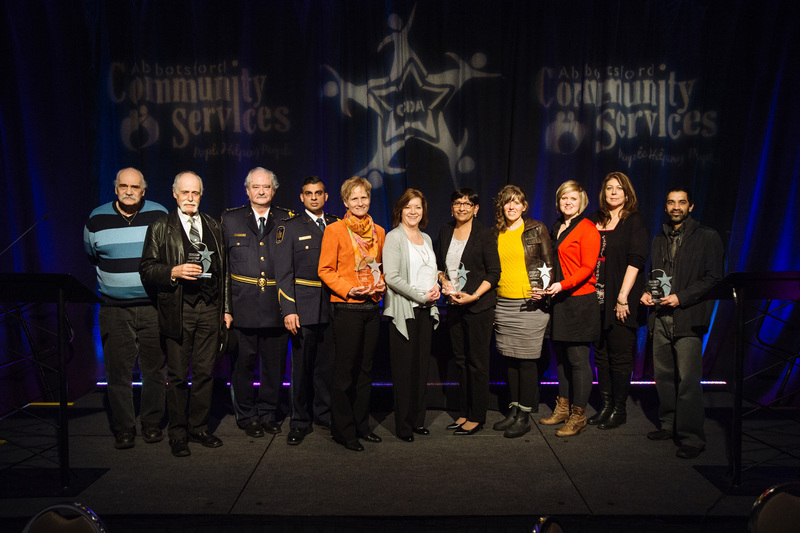 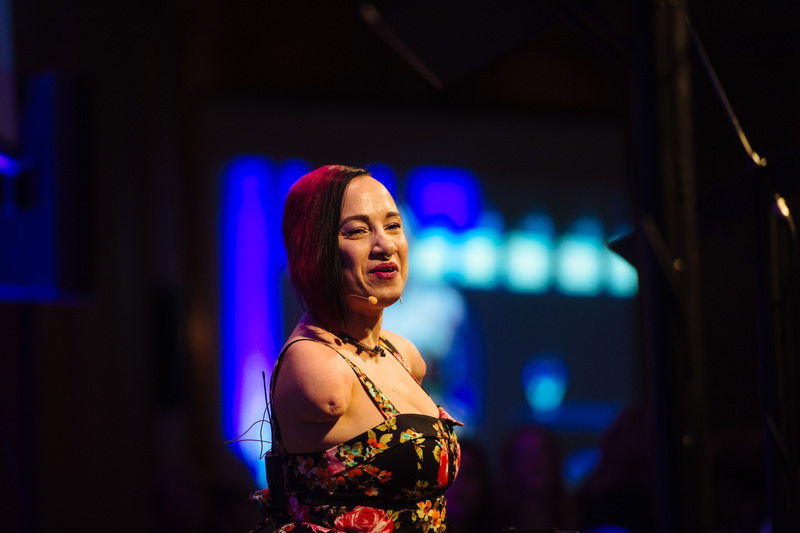 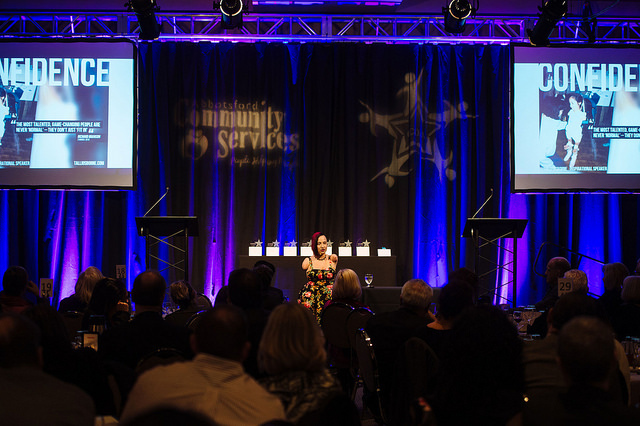 Each year, nominations are accepted for individuals, organizations, schools, businesses and programs that work towards building an inclusive community, providing their clients/customers with accessible environments, and having reflective workforces for all. 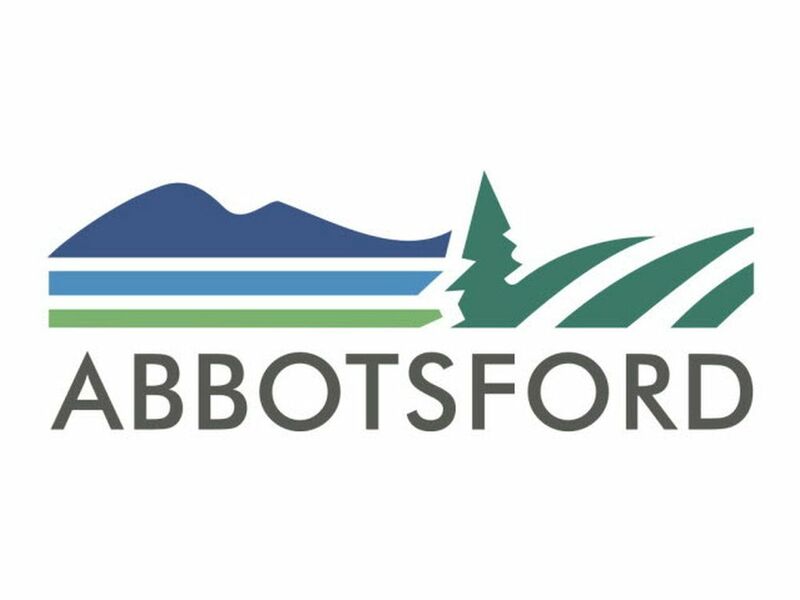 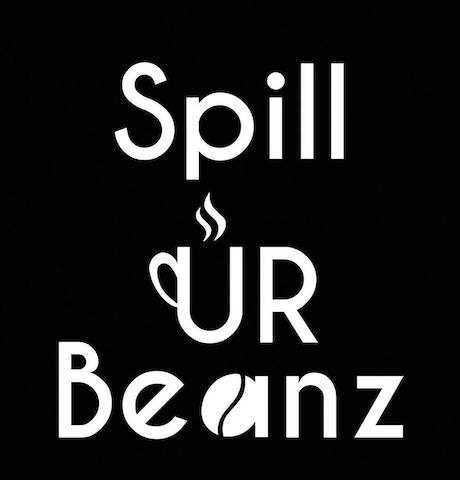 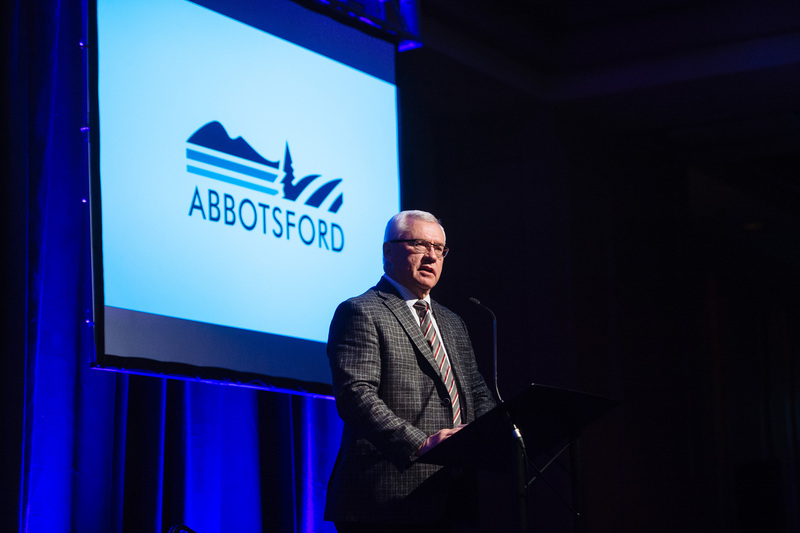 The event has been organized by Abbotsford Community Services in partnership with Mission Community Services , Chilliwack Community Services and New Directions English Language School in Langley.